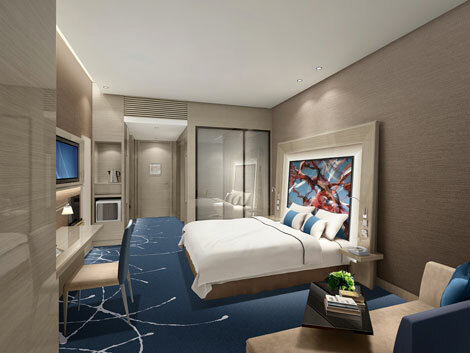 Accor Hotels has opened the midscale Novotel Ningbo East – the first Novotel property in Zhejiang province. The hotel is located in the Ningbo Eastern New Town, a two-minute walk from the city’s Metro Line 1 station, 20-minute drive from the Ningbo Train Station and 30 minutes from Mingbo Lishe International Airport. Ningbo Culture Plaza, Ningbo International Financial Center and Ningbo International Convention and Exhibition Centre are also close to the property. There are 258 rooms, all featuring the brand’s eco-designed “Live N Dream” bedding concept complete with a pillow menu. Free wifi and iphone docking stations are also provided. 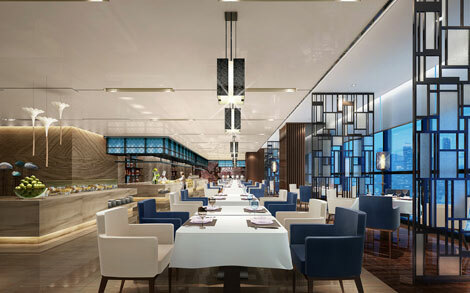 Offering 110 seats, the all-day dining restaurant The Square has an open kitchen and serves Asian and international buffets, as well as a la carte specialties. The Lobby Lounge has a large selection of beverages and wines, light meals and refreshments, plus coffee and tea. Meeting rooms can host up to 300 guests, with standard facilities including overhead projector and video-conferencing equipment. Other facilities in the property include a gym with yoga room, plus a games room. 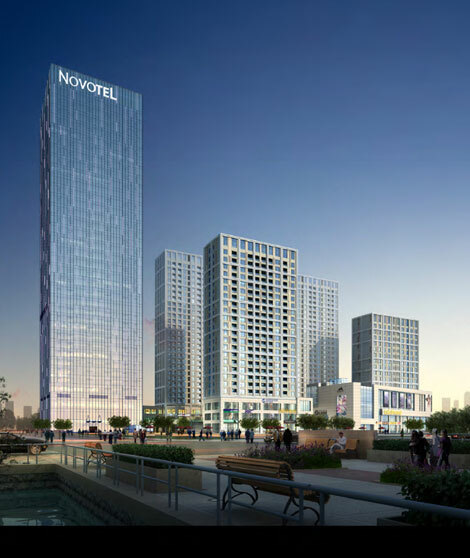 The opening of Novotel Ningbo East complements the group’s portfolio in the city where it has Sofitel Wanda Ningbo under the luxury collection, and ibis Ningbo Tianyi Square and ibis Ningbo Qianhu in the economy category. To know more about Ningbo, click here for a Business Traveller Asia-Pacific feature about the city.